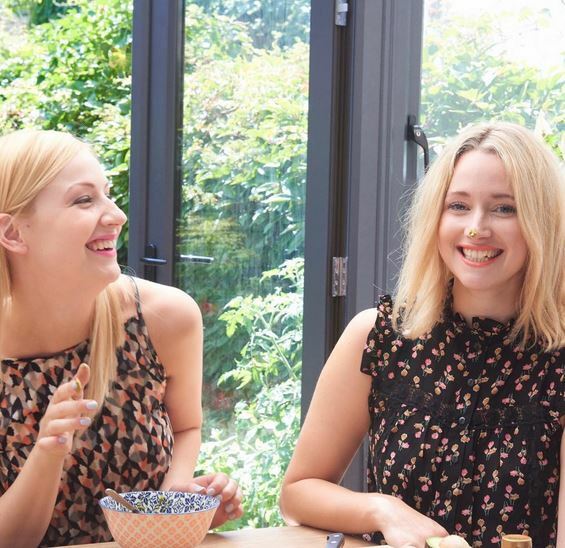 Elsie Rutterford and Dominika Minarovic are the founders of Clean Beauty Co., a natural beauty brand empowering individuals to take control of what they put on their skin. Starting from a blog, the brand has put digital marketing at the heart of what they do, leading to a really engaged audience, a book deal, and a range of all-natural beauty products. Here’s how they make social media work for their business. We are both from digital advertising backgrounds, so we’ve always understood the power of digital and putting social first. Both of us share a passion for health and fitness and good food, and when the whole scene was taking off the UK we found it fascinating. We were intrigued by the rise of the blogger and the rise of the influencer, thanks to platforms such as Instagram. But there was an area people weren’t tapping into, and that was beauty – people were thinking about what they put into their bodies but not what they put all over their bodies. On closer inspection it was actually really tough to find out what was in our beauty products. 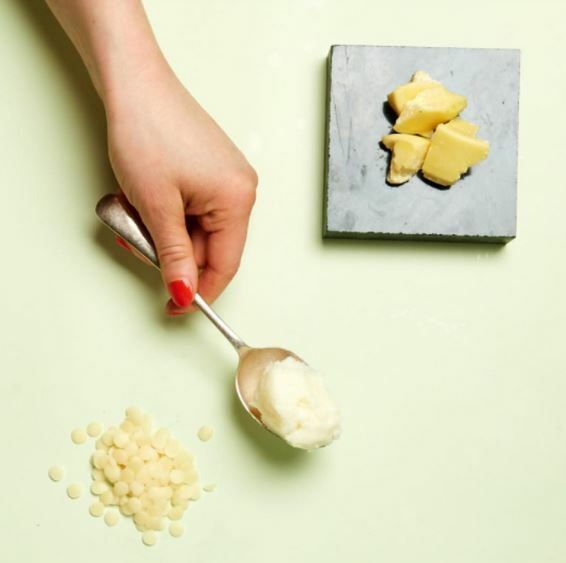 We thought clean beauty would naturally follow clean eating - so we started our blog, Clean Beauty Co. We’d share beauty recipes like how to make your own face masks, body butters, all from cupboard essentials. Two years on, and we’re a fully fledged business. Being a small brand in a market of big corporations, such as beauty, means that the power of social is incredibly valuable. It gives you access to brand and market awareness, and gives you an edge. We’re undercutting old-school big brands by being faster and more agile, and we can share our entire journey and development on social. You can build an important and valuable audience through sharing the right content. We’ve got multiple social followings with a significant following – it’s not massive, but our followers are incredibly engaged, which is really important. The quality of what you share needs to be excellent. Don’t share things just for the sake of it. We decided to diversify our original recipe content and started to share advice, Q&As, reviews of other beauty products, all the while ensuring the content was top-quality. This meant we built an audience who really engage with what we have to say. It’s also important to think about how you’re sharing this content, and to ensure consistency – we post every day on Instagram without fail, and we post around the same time of day. This consistency has built up the trust, and now our audience know what to expect and when to expect it. We hadn’t started monetising our following, when we first started, but now when we have something to sell we have an audience of 50,000 people who will probably be interested, and we haven’t spent a penny. When we post on Instagram, we get responses and sales immediately. You can also use your audience as a market research platform, which is a really interesting tool. We ask our audience questions about a new product and their thoughts, and with their feedback we can help develop a product they want. We’ve used social to ensure we are the face of our brand, which is not that common in our industry. We are always putting ourselves out there on social and we got noticed as a bit of a different brand, two people who are very relatable. We are quite honest and talk about normal things like messing up and going out, as well as beauty and wellness-related things, and people really respond to that – you have this platform where you can put yourself out there and make your business different to everyone else’s. When nurturing your social platforms you never know who is watching, and you can use your social platform as currency. When we hit 10,000 followers on Instagram a literary agent got in touch, because that milestone shows publishers that there’s a big enough audience for your work. He recognised that our content would translate well into a book, and now we have a book out with Penguin. We also sell products and recently launched our new skincare range, BYBI, with a product called Babe Balm as our first product. Because we are a small brand we don’t have a marketing budget, so we had to be really clever about making a splash without spending that money. We developed Babe Balm to make the packaging look good on Instagram as well as functional – we wanted it to stand out, as beauty is a cluttered market. We were taking photos all the time during the development of the product to check that it looked good. If you’re a brand you do need to be thinking about whether it is something that looks good on social media and is something that people will want to share. With each product we sent out we also sent a packet of biodegradable glitter, which encouraged people to talk about it – everyone loved it, and it made us stand out. Always think about what you can be doing differently to make your product stand out. 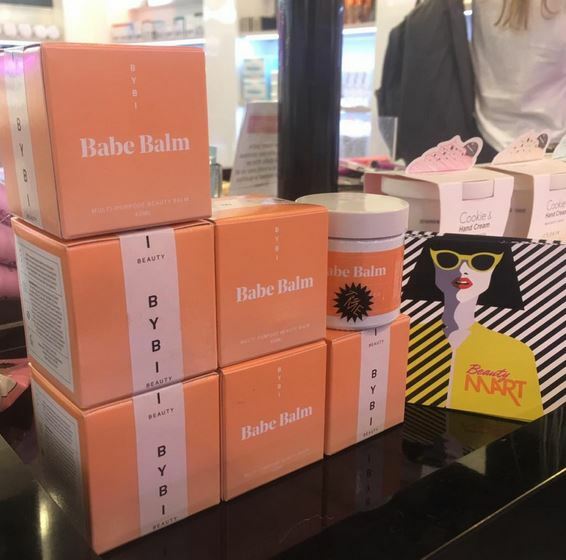 Finally, to ensure we had the biggest impact possible on our budget, we made a really targeted list of people who we wanted to have babe balm – influencers, bloggers, and beauty editors. We made sure everyone would want to receive it (so that we wouldn’t waste product), and sent them out. 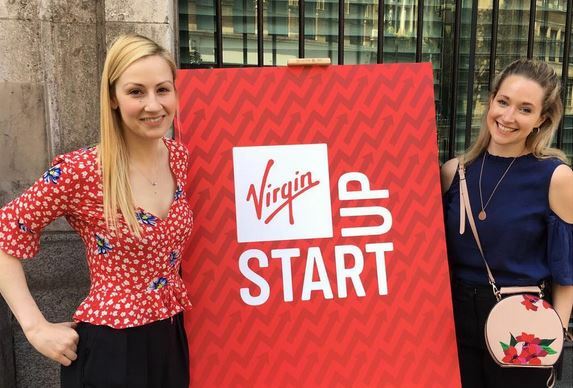 Our social influencer strategy has therefore been instrumental in shaping our retail strategy, our engagement with our audience has helped us create products that they love, and our high-quality content ended up with us landing a book deal. All of this came from social media. For too long many brands have thought of social media as a sort of add-on, but for us we’ve always put it centre of our strategy, and we’re excited to see what comes next.